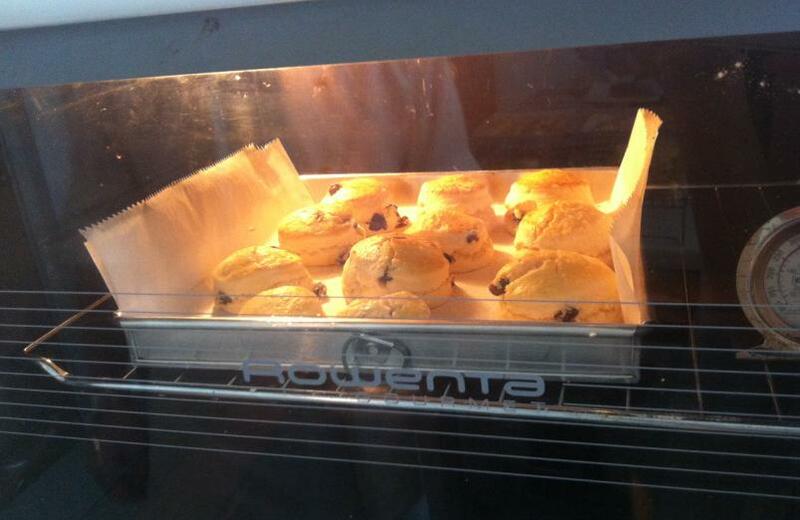 Home-made English scones go really well with jam or cream. 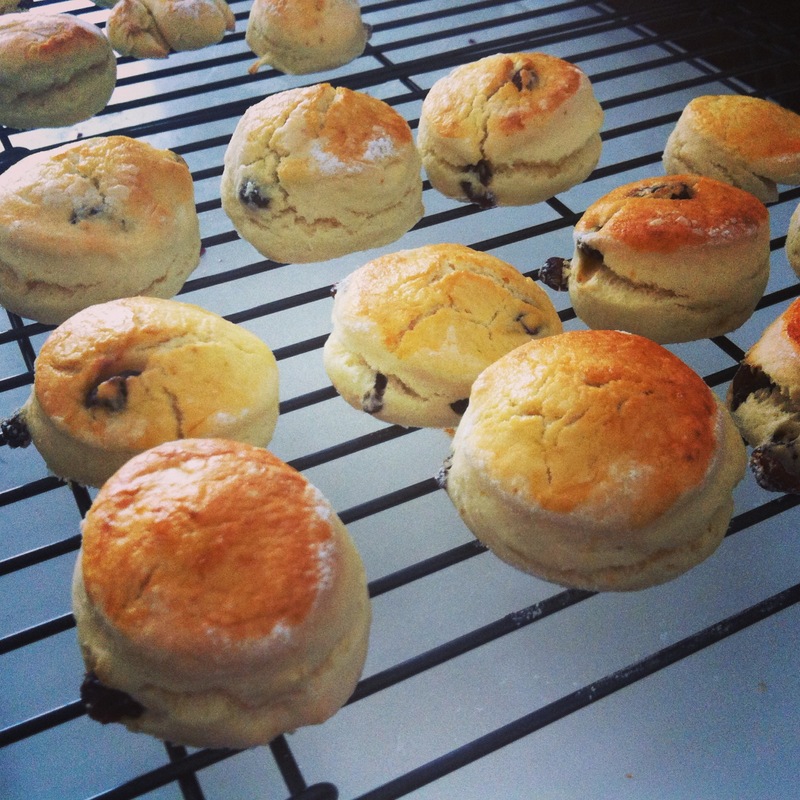 It’s so easy to make some for a delicious teatime treat. Mix all the ingredients together except for the milk and raisins. Rub in the cold butter until it resembles breadcrumbs. Then slowly add in the milk and continue mixing. 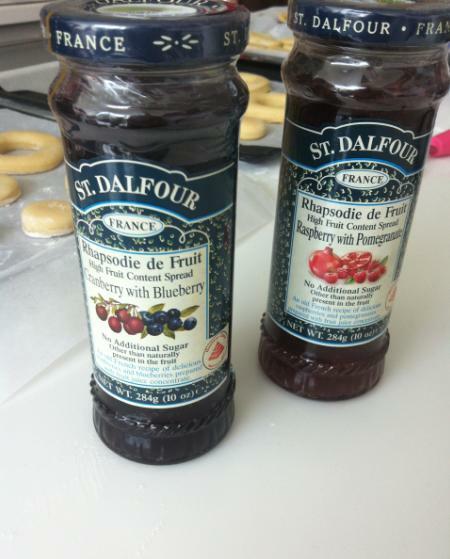 Thereafter, add in the raisins or cranberries if you are using. Do not over mix the dough. 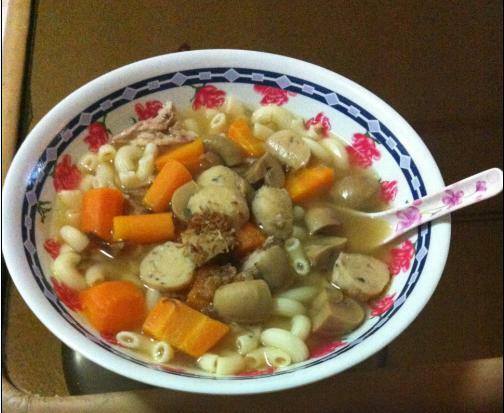 The texture should be lumpy and not smooth. Otherwise, cracks would not appear on the scones. 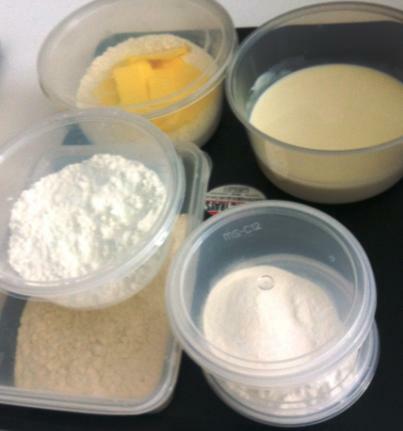 Flour the work surface and roll the dough to 8mm in thickness and cut into desired sizes with pastry cutter. Place them on the baking tray and brush them with the egg wash.
Sprinkle some icing sugar and bake for 15 to 18 mins till it rises. 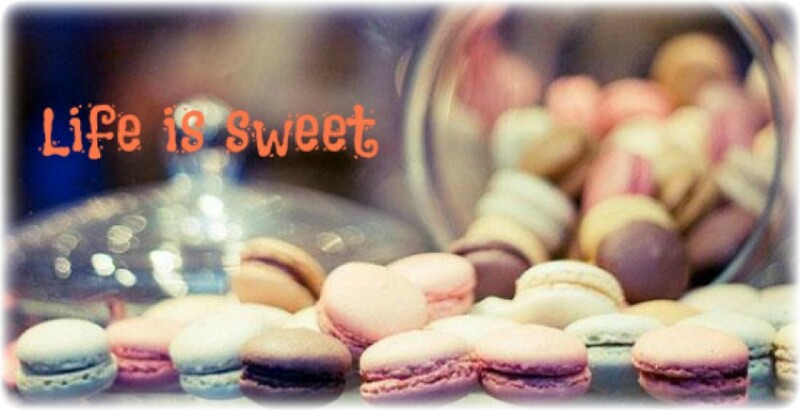 Do you need something to satisfy your sweet tooth? 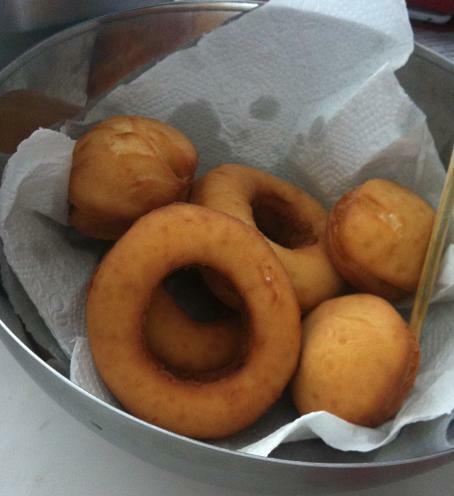 I went for a bread baking class last week and realized how easy it is to make some fresh, home-made donuts. Mix all the ingredients together and knead well into smooth dough. It will be faster if you use a dough mixer instead of mixing by hand. 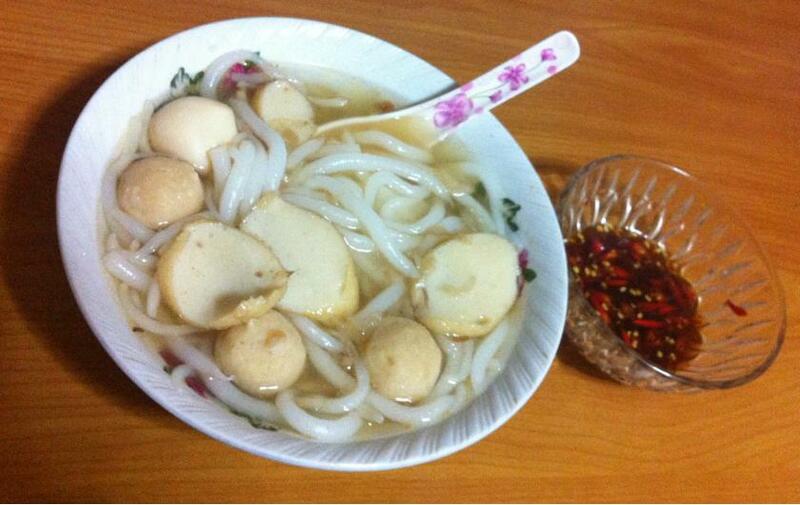 Let it rest in a bowl and cover with plastic wrap. Set aside in a warm environment for approximately 30 mins or almost double in size for first fermentation. 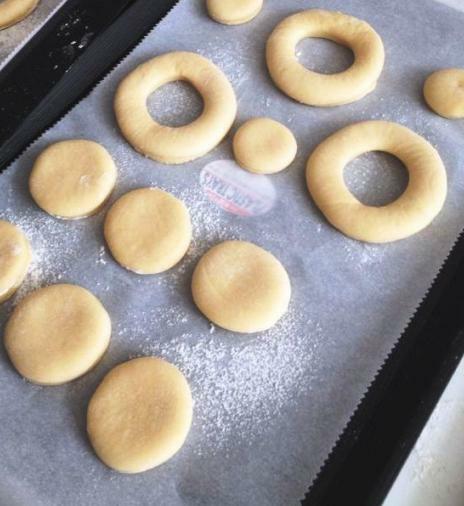 For donut, cut out the dough with a donut cutter. 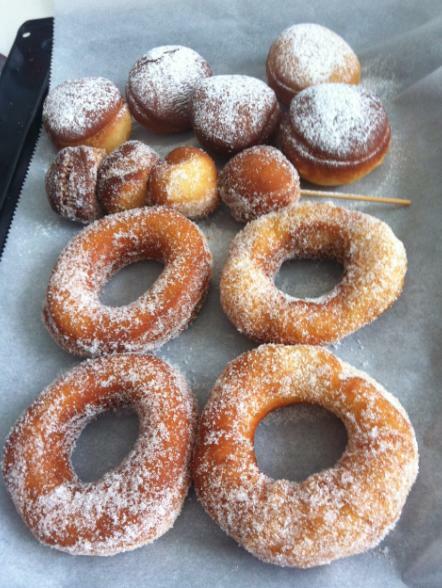 For Berliner, cut it with a round cutter. Allow another 30mins for final proofing. Once double in size, fry at 160°C until golden brown. When deep frying, choose an oil with a high smoke point (peanut, grapeseed, safflower, soybean, sunflower, canola, and extra light olive oil are all good choices). Don’t use unrefined oils for deep frying, as their smoke points are much lower. 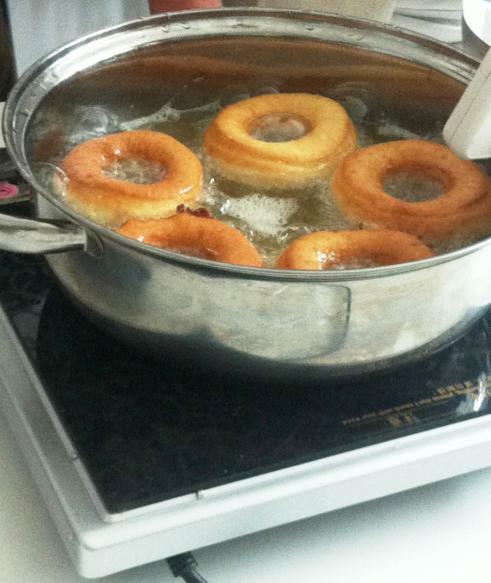 Use plain, unprinted paper towels to drain the oil from the donut and berliner. Let it cool and pipe jam into the Berliner and coat the donut with sugar. 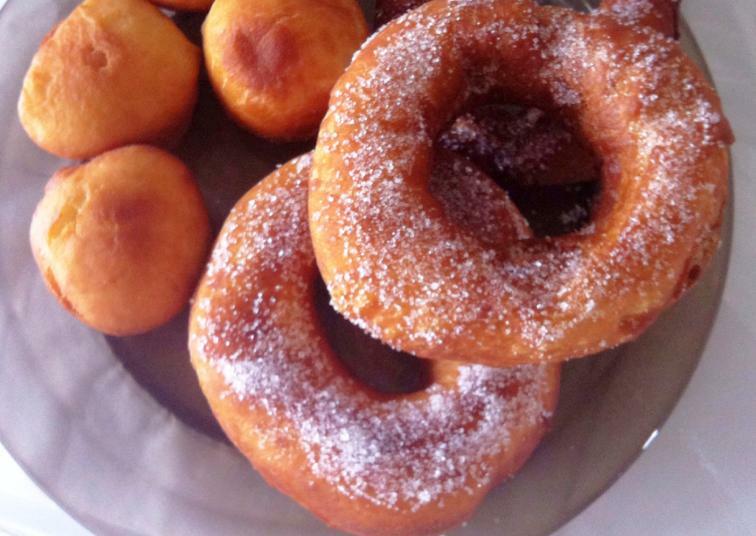 If you like, you may dust the Berliner with icing sugar.